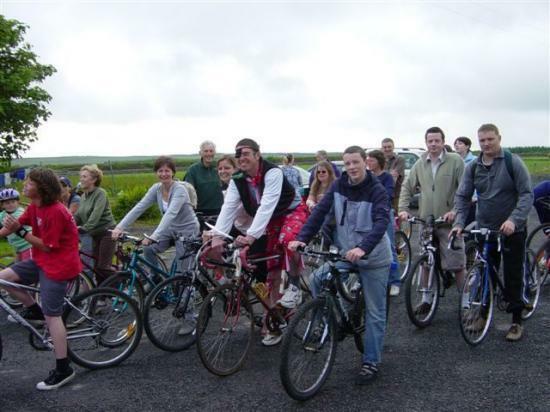 Mey hall committee held a sponsored cycle on Sunday when twenty four cyclists took part and raised around �1,700. The sponsored cycle is one of many fund raising events the hall committee are running in their bid to get enough for new hall. They were recently awarded a grant from the Big lottery along with Keiss Hall. However they still require to raise half the money from other sources.